Sanjib is a Director and a Founding Member of ValuePro. 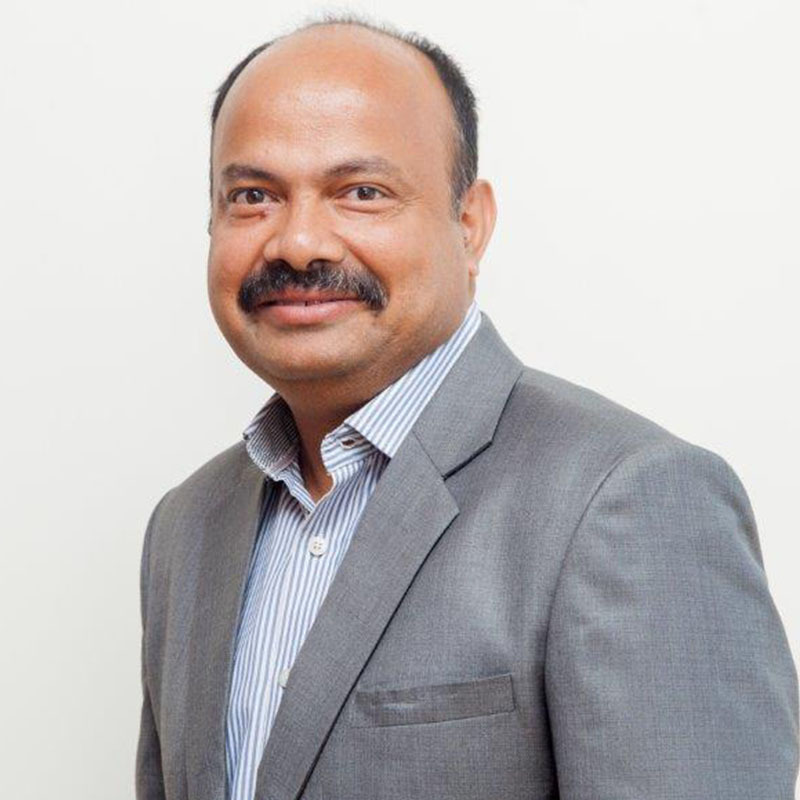 He brings to the company 17 years of rich experience in diverse domains such as direct sales, franchise operations, marketing products and concepts, as well as automation and logistics. Years of experience allow him to create an environment of high quality leadership and valued business practices. He holds a Post Graduate Degree in Marketing from IMT Ghaziabad along with professional qualifications in technical sales and customer-first programs. His gained expertise in Account Management and Customer Relations enables him to provide strategic guidance and valuable inputs for Business Development, furthering growth and seizing business goals. His experience comes in handy across various departments, helping each arm of the business streamline their tactics towards business targets. As part of various organizations, he has to his credit the efficient handling of locations that include all the four metros in the country. As Regional Head – West, Sanjib is responsible for supervising and coordinating Customer Satisfaction processes, supervising Operations, identifying and developing potential and existing customers and ensuring smooth vendor relationships. He is also involved in integrating SCM value to verticals like CHA, 3PL, Express Cargo, Projects and Domestic, all the while exploring new business opportunities that can be added to the company portfolio. In addition to these functions, he has also launched Employee Transportation Services with profitable business in the year 2000 through asset based on the light model, a concept well appreciated in the industry and one that rallied business revenue to 250 Cr per annum in a relatively short span of 8 years. The list of companies he has add professional journeys which include corporations like Indian Express, Modi Xerox, Mahindra logistics Limited and Leeway Logistics limited. At home, his wife and son come together to complete his family. In his free time, he loves exploring new holiday locations and indulging in ventures that enable him to give back to society in any way he can. Sanjib strives to see ValuePro as among the best entities in the industry, with company practices creating a win-win situation for both internal as well as external players.